According to experts, the employment market of New Zealand will continue to see the steady growth it has experienced in the last three years. And, while job opportunities will be available across the board, there are some specific skills that are urgently needed. 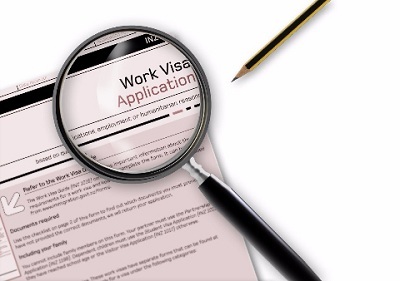 Finding your qualifications or occupation on the list will certainly make the process of acquiring a work visa that much easier. Based on your skills, potential employers will be identified and notified. To streamline the process for both employers and potential applicants, the New Zealand government has compiled several lists of skill shortages. The Long Term Skill Shortage List (LTSSL) details occupations where there is a sustained and on-going shortage of workers both globally and in the country. Meanwhile, occupations on the Immediate Skill Shortage List (ISSL) are those that require skilled workers when no New Zealand citizens are available.